The World's Easiest Hunting And Tracking App! 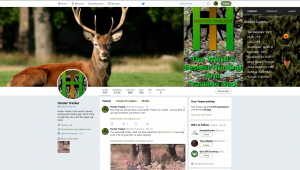 Did you know that Hunter Tracker has a Twitter Page? We’d love to have you following us! Just click on the Twitter icon at the bottom of the page or just click here. 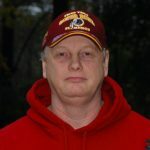 Billy Martin is the director of Site Sculptors, LLC, the company behind the Hunter Tracker app. A Hearty Welcome To Our Newest Blogger! Billy Martin on Welcome to Hunter Tracker! Cecil Matthews on Welcome to Hunter Tracker! ©Copyright 2018 - Hunter Tracker - All rights reserved - Designed by Site Sculptors Hosted by 1&1 Click Here For Amazing Hosting Plans!